On 1 December 2016, the American Petroleum Institute (API) started the licensing for two new heavy-duty engine oil categories, API CK-4 and API FA-4. The specifications superseded API CJ-4, which was originally introduced in October 2006. At the time this milestone was heralded as the biggest change in heavy-duty diesel engine oils in more than a decade, offering more advanced engine oils for on- and off-highway vehicles. The specifications were the result of years of coordination between the American Petroleum Institute (API), engine manufacturers represented by the Truck & Engine Manufacturers Association (EMA), oil additive producers represented by the American Chemistry Council (ACC), and ASTM International. These new categories delivered the necessary certification for improved engine oils and cleaner more fuel-efficient engines provide the trucking, construction and agriculture industries greater oxidation resistance, enhanced aeration control, — to lessen the risk of air becoming entrained in the engine — and better shear stability. But why the need for two separate categories? Doesn’t that simply make things more confusing? While the two grades were introduced based on OEM requirements for advanced engine oils to protect both new and older engines, as well as to achieve 2017 U.S. federal government emissions regulations, ultimately API CK-4 and API FA-4 were designed for different applications. API CK-4 offers several improvements over API CJ-4. However, API FA-4 is designed to offer the same engine protection enhancements as API CK-4, plus even better fuel economy. Automakers required a lower viscosity oil to accommodate the demands of new engine technology, such as higher temperatures and oil pressures, with the option to reduce greenhouse gas emissions. API FA-4 is intended for use in new on-highway diesel engines. It was originally anticipated that vehicles released in 2017 and beyond may favour this specification. Photo courtesy of Daimler AG. API CK-4 has enjoyed noteworthy uptake in a little over two years. API has licensed more than 1,047 CK-4 products, 80% of which are from North America. Asia Pacific and Southeast Asia are the next largest adopters. For reference, predecessor CJ-4 has 1,567 licensed products. On the other hand, API has only licensed 100 FA-4 products since its introduction. This, despite the promise of higher engine protection and compliance with new emissions requirements. So, why the slow take up? Kevin Ferrick, senior manager of API’s Engine Oil Licensing and Certification System (EOLCS), believes the key reason for the constrained volume of API FA-4 licenses is that API FA-4 is not backwards compatible. That is, it is not specifically intended for older engines. API FA-4’s characteristic lower HTHS viscosity enables it to meet stringent greenhouse gas emissions requirements, however, it also means the product is not interchangeable with API CK-4 or backward compatible with older API categories such as API CJ-4, CI-4 with CI-4 PLUS, CI-4, and CH-4 oils. In contrast, API CK-4 is compatible with these older categories. API’s Engine Oil Licensing and Certification System (EOLCS) is a voluntary licensing and certification program. Engine oil marketers that achieve the requirements of the EOLCS are permitted to display the relevant API engine oil quality marks. Of the close to 800 licensees from 62 countries, 44% are based in North America and 26% in Asia-Pacific. API licenses comprise more than 19,000 engine oils. “It doesn’t look like many original equipment manufacturers (OEMs) are recommending FA-4,” says Ferrick. 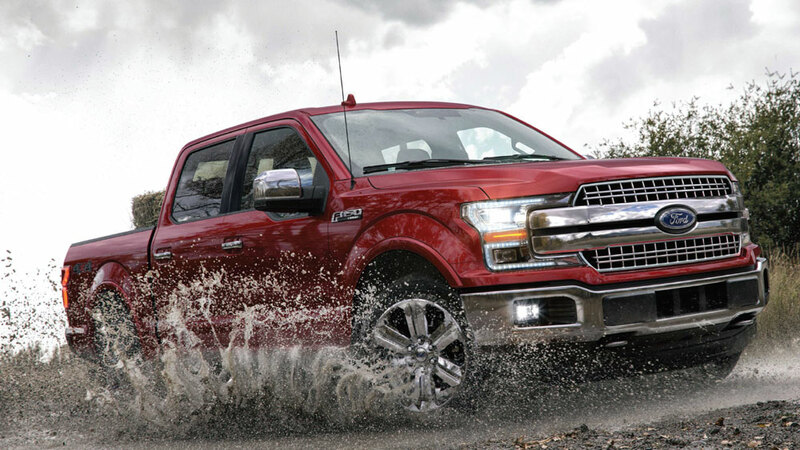 The API representative cites Ford Motor Co.’s 3.0L diesel F-150, and the newer Detroit Diesel engines, as among the two that are currently recommending API FA-4. Even with the tools to help achieve more stringent fuel economy regulations, most truck manufacturers are recommending a shift from API CJ-4 to API CK-4 to provide a higher level of protection for their engines. API, the largest U.S. trade association for the oil and natural gas industry, expects licenses for both oils to continue to increase. “Our hope is that OEMs will start recommending FA-4 for their future engines,” says Ferrick.